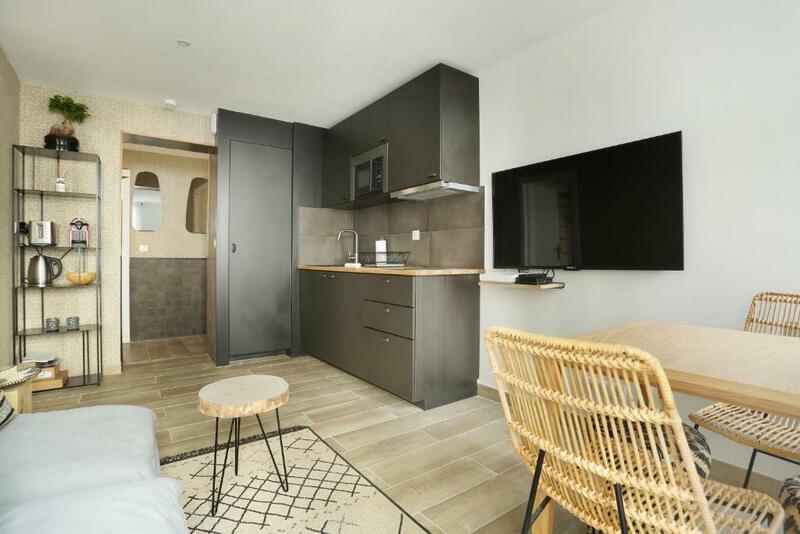 Sublime et neuf appartement centre de Paris offers accommodations in Paris, a 14-minute walk from Opéra Bastille. The Sainte Chapelle is within 2 miles of the apartment. This apartment has a living room and a fully equipped kitchen with a microwave and a toaster. A TV is featured. 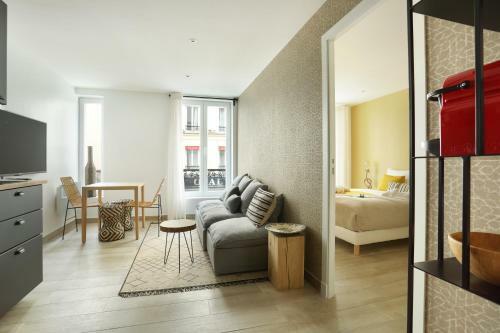 Pompidou Center is 2.1 miles from the apartment, while Louvre Museum is 2.1 miles from the property. Orly Airport is 10 miles away. 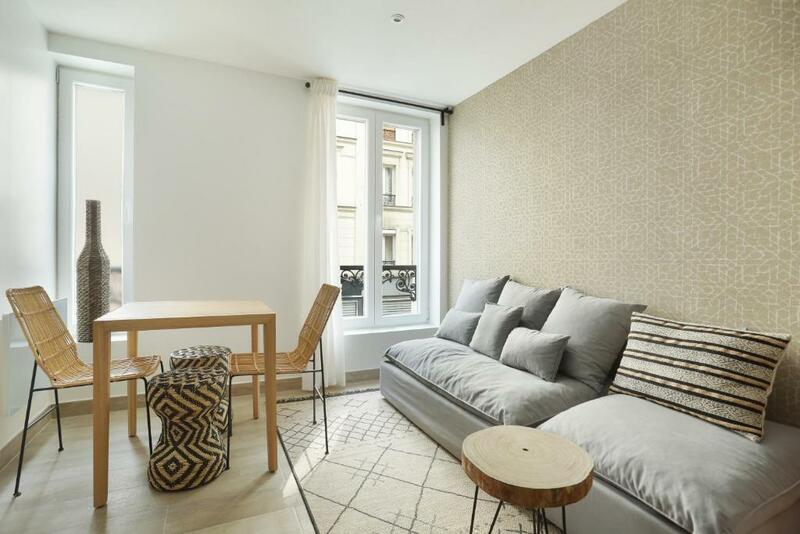 When would you like to stay at Sublime et neuf appartement centre de Paris? 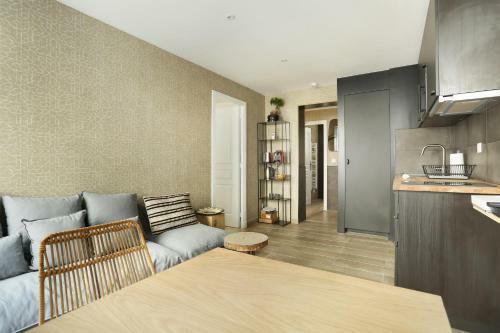 House Rules Sublime et neuf appartement centre de Paris takes special requests – add in the next step! 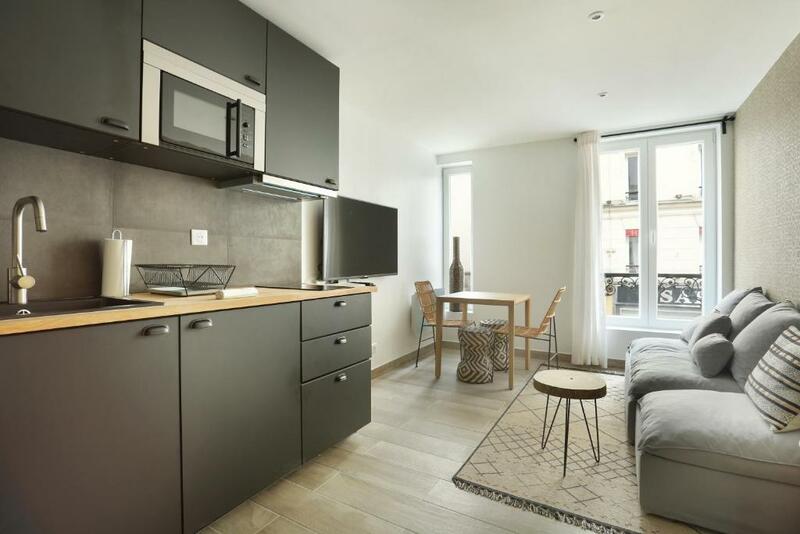 Sublime et neuf appartement centre de Paris accepts these cards and reserves the right to temporarily hold an amount prior to arrival. We need at least 5 reviews before we can calculate a review score. 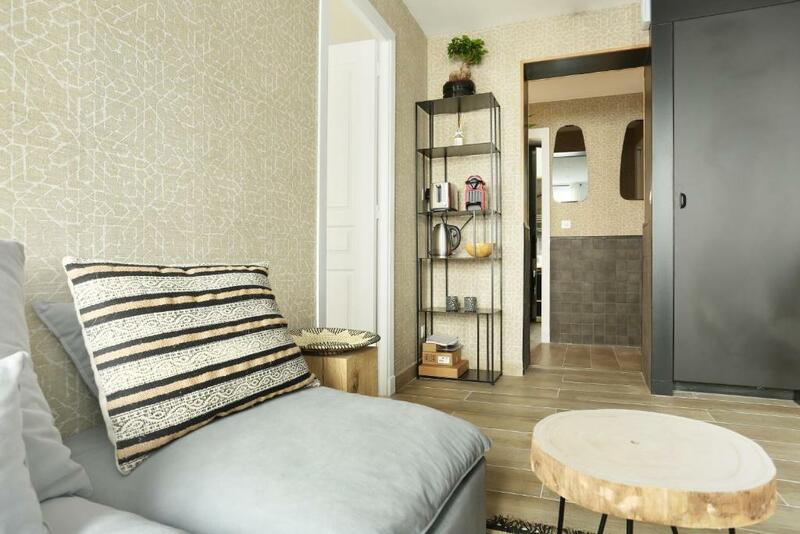 If you book and review your stay, you can help Sublime et neuf appartement centre de Paris meet this goal. The communication from the property managers was amazing. 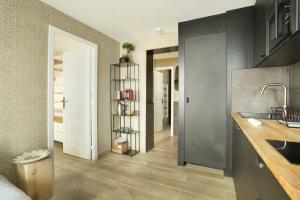 The apartment was close to the metro and large enough for a family for 4.